You have made a significant investment in your furniture. 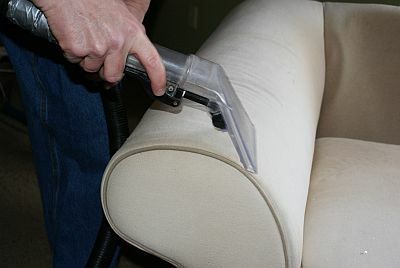 Couches, recliners, chairs, and dining room furniture are notorious to get food and beverage stains. 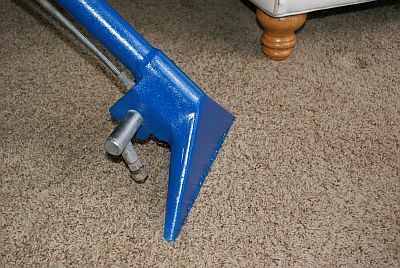 Before you throw them out or pay high prices to have them reupholstered, call Cross Carpet Cleaning of Iowa! We wage a war the toughest stains can't handle! Don't stick that couch on the curb! Call Jeff first! Got pet stains? How about stains from spilled coffee or other liquids? Did the kids track in dirt and mud from outside? No problem! We're ready to tackle the toughest stains and remove them for good! We remove the stains for good! 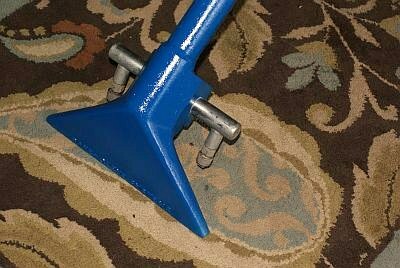 Think your carpet is hopeless? Call us first before spending thousands on new! Oriental rugs are a beautiful addition to any room, but this beauty also comes at a cost. Oriental rugs can be extremely expensive, and Cross Carpet Cleaning is there to ensure your investment lasts a lifetime. High traffic rugs with lots of dirt are no problem! From the welcome mat to the gorgeous oriental rug in your living room, we'll make it look and smell like new!